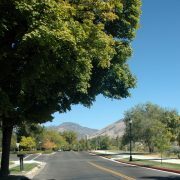 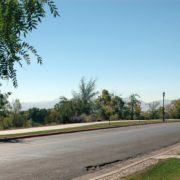 Boulevard is a small, three unit community with beautiful views of the valley that will never be obstructed. 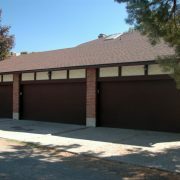 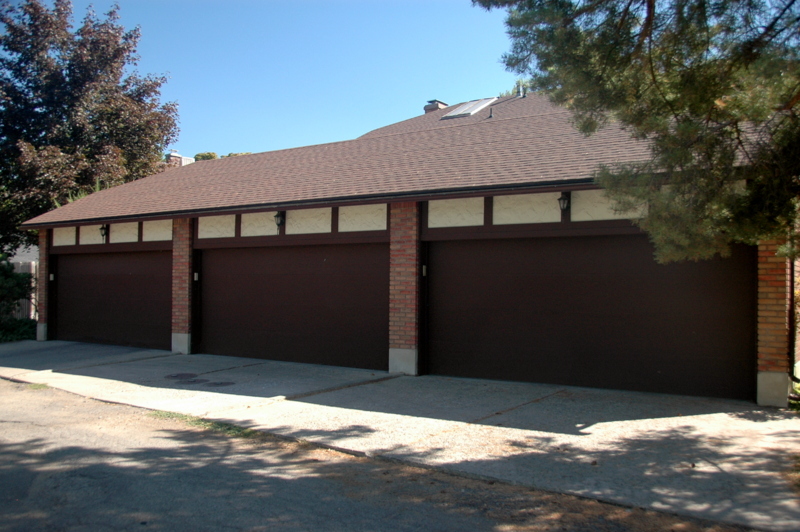 Avoid the noise of larger communities as well as limiting neighbor noise with double-insulated walls. 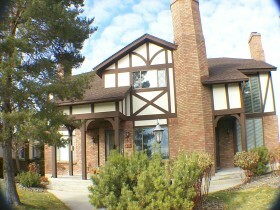 Each unit has a private patio. 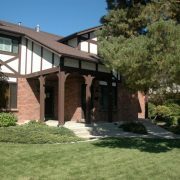 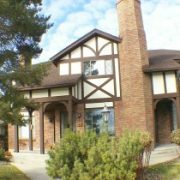 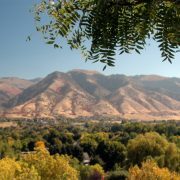 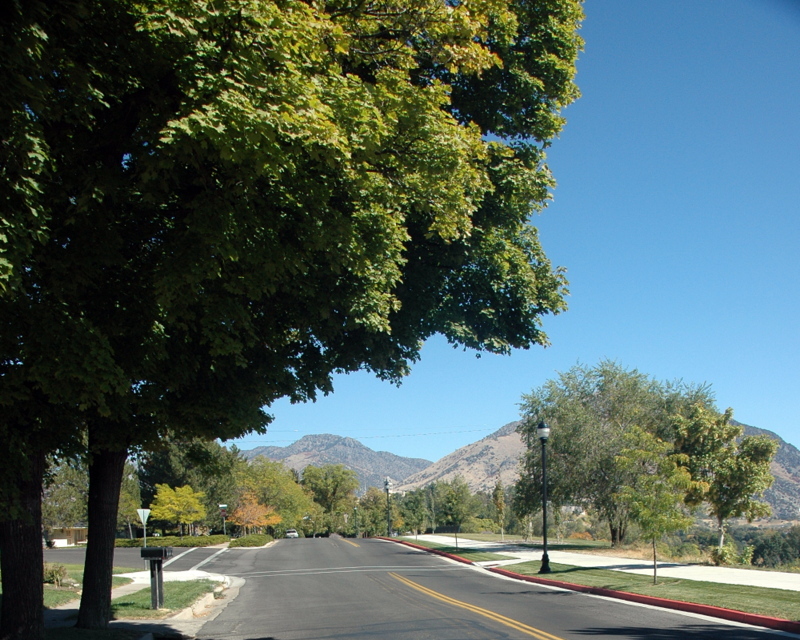 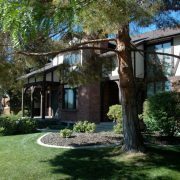 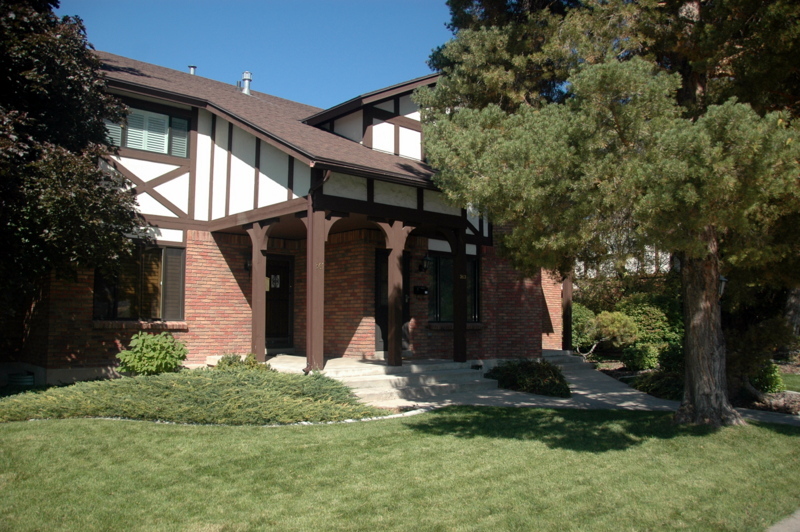 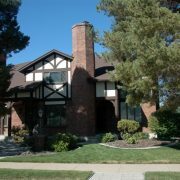 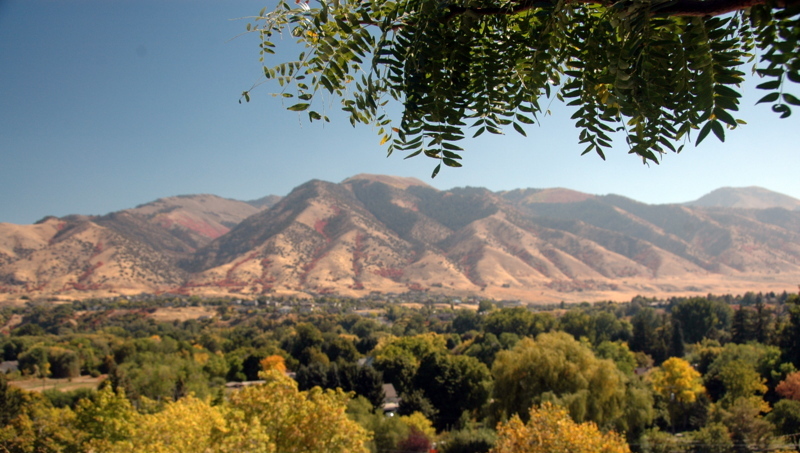 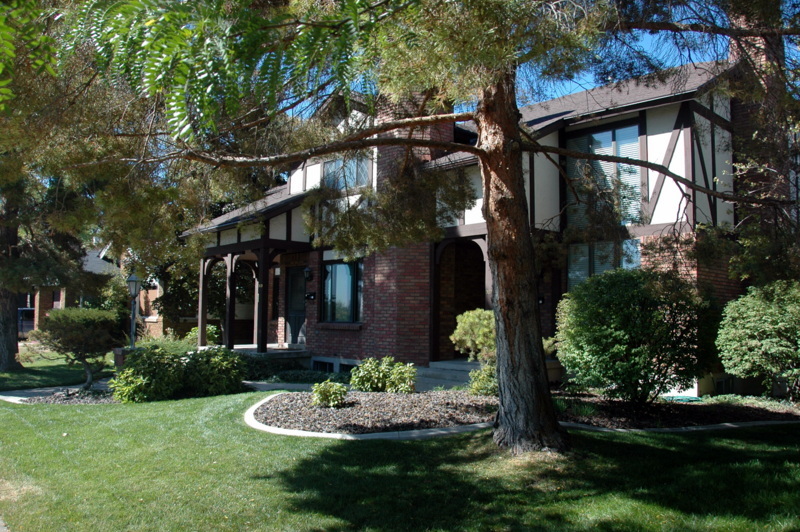 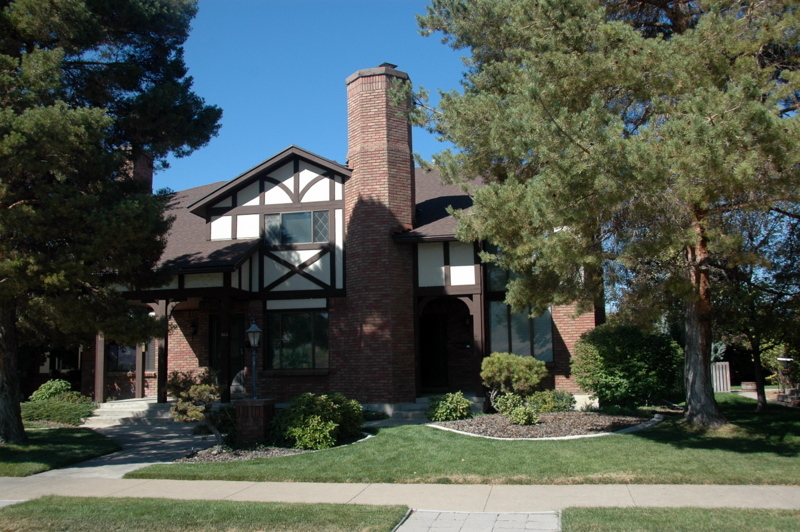 Live close to the temple, USU as well as the amenities of downtown Logan.